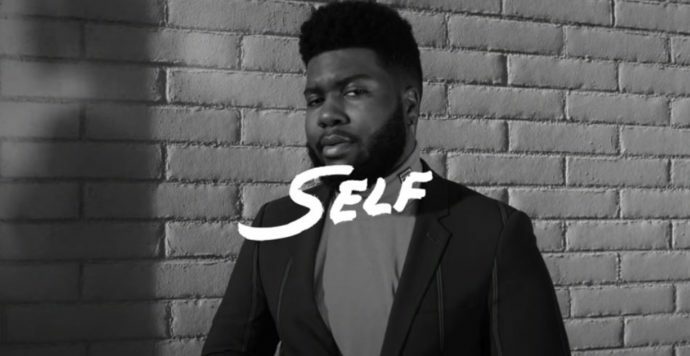 Home / Khalid / MUSIC / Khalid "Self"
As we get closer to the release of Khalid's sophomore album Free Spirit. The El Paso native debuts his brand new single titled Self. Earlier this month the 21-year old singer performed "Better" and "Talk" during his first ever appearance on Saturday Night Live. He later followed the performance with a video for the latter track. 'Self' follows his previous single, My Bad which was also released this month. Fans who pre-order Free Spirit now will get "Self" as an instant download. Listen to Khalid's new offering below.